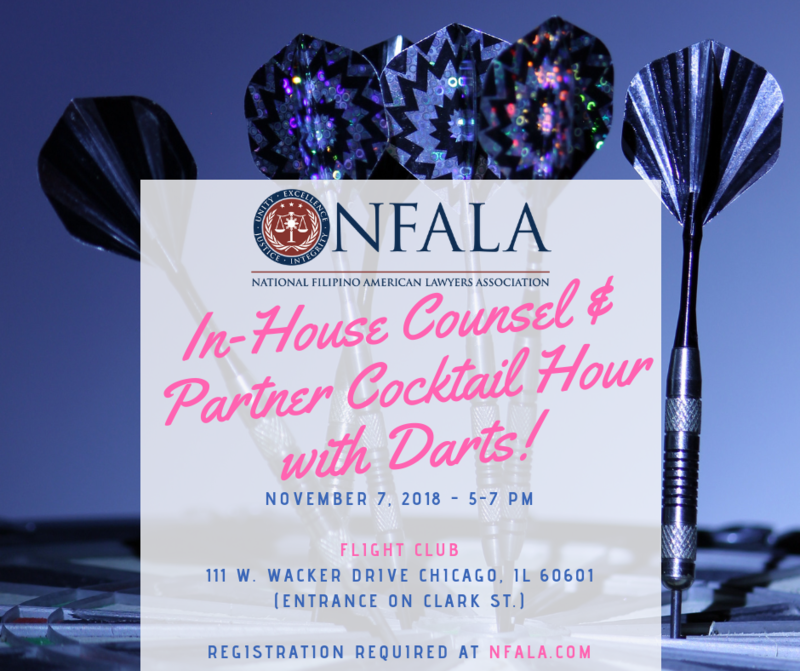 In-House Counsel/Partner Cocktail Hour . . .
We invite all in-house lawyers and law firm partners to this exclusive event. NFALA@NAPABA Welcome Reception immediately to follow downstairs at AceBounce Ping Pong Bar & Restaurant. THIS EVENT IS AT CAPACITY. WAIT LIST IS NOW IN EFFECT.